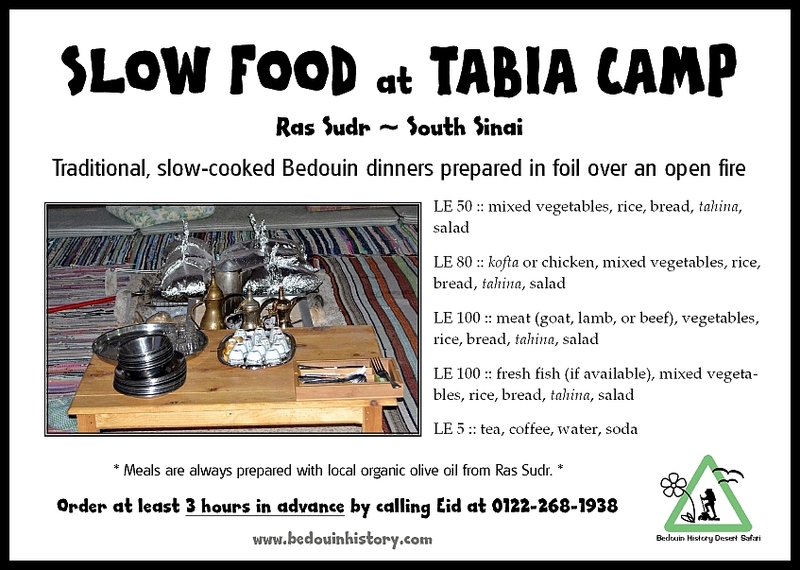 Bedouin History Desert Safari – Explore the Sinai desert with experienced Bedouin guides! Zeinab dug quickly, scanning the area to check on the progress of the boys, who are leading their own expedition with my husband. It seems that this had turned into a contest to see which “team” can find the most. 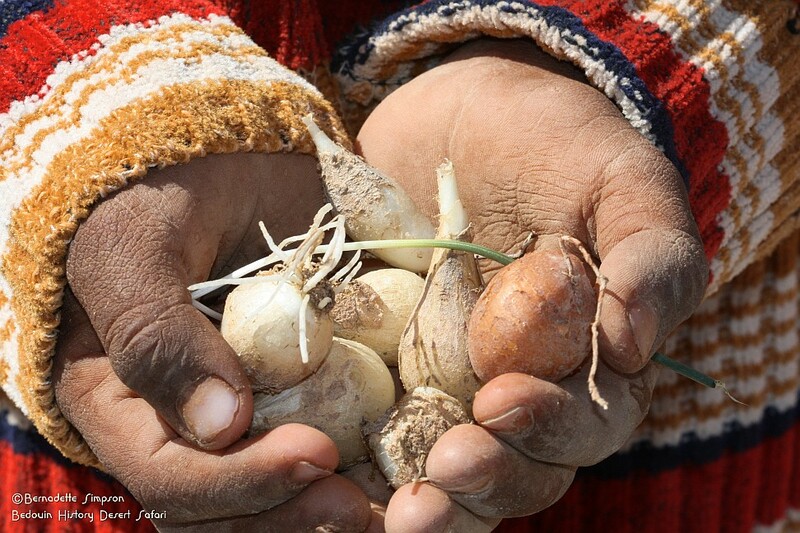 But we are all successful and end up with handfuls of edible tubers! 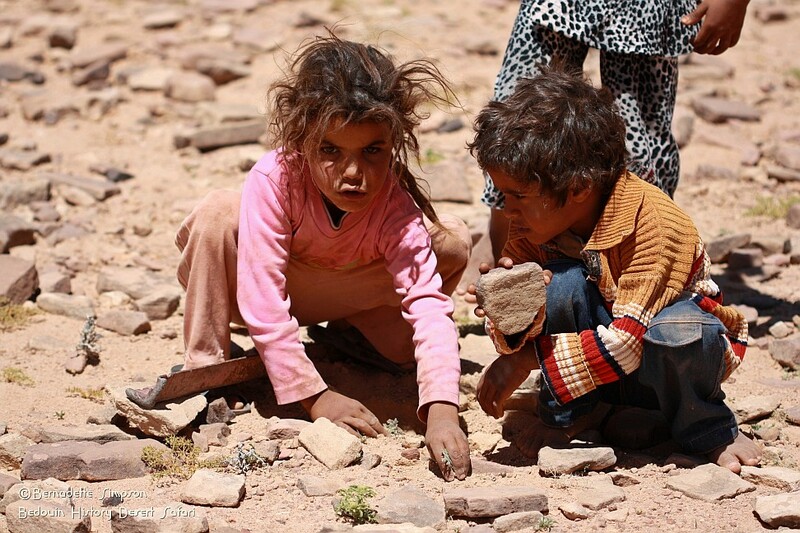 The children remove the skins with their fingernails and hand them to us to eat. The small potato-like tubers are sweet and crunchy. 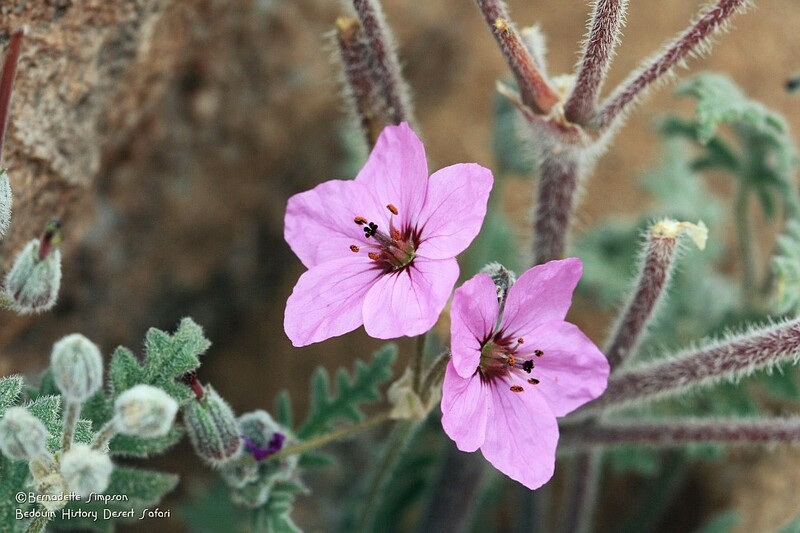 Arthropods make up over 80% of living animal species on Earth and include insects such as butterflies, beetles, bees, ants, and grasshoppers, as well as spiders, scorpions, and more. 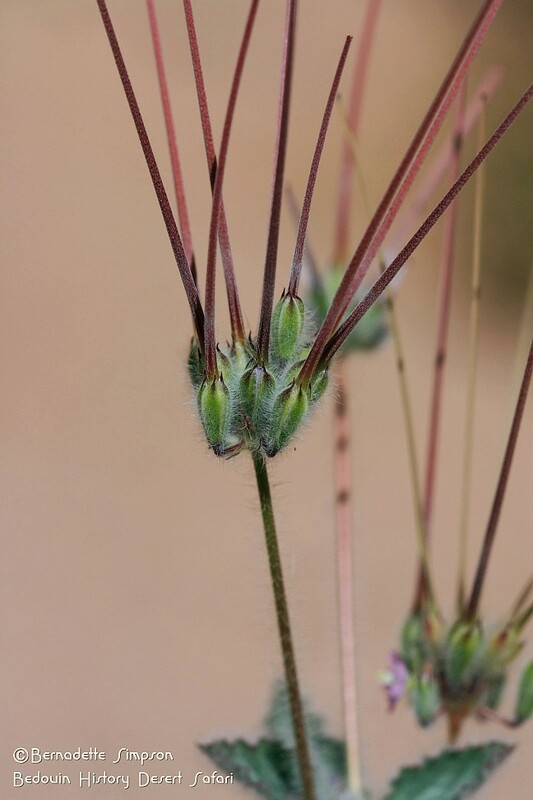 They are characterized by their exoskeleton, divided body parts, jointed legs, and bilateral symmetry. 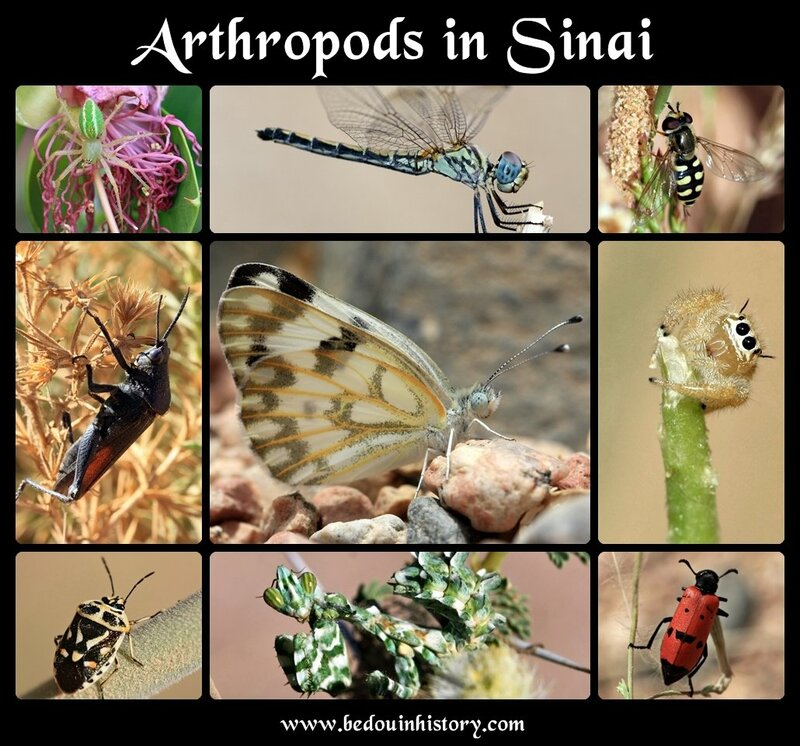 Here’s a sampling of arthropods found in Sinai. Can you identify them? 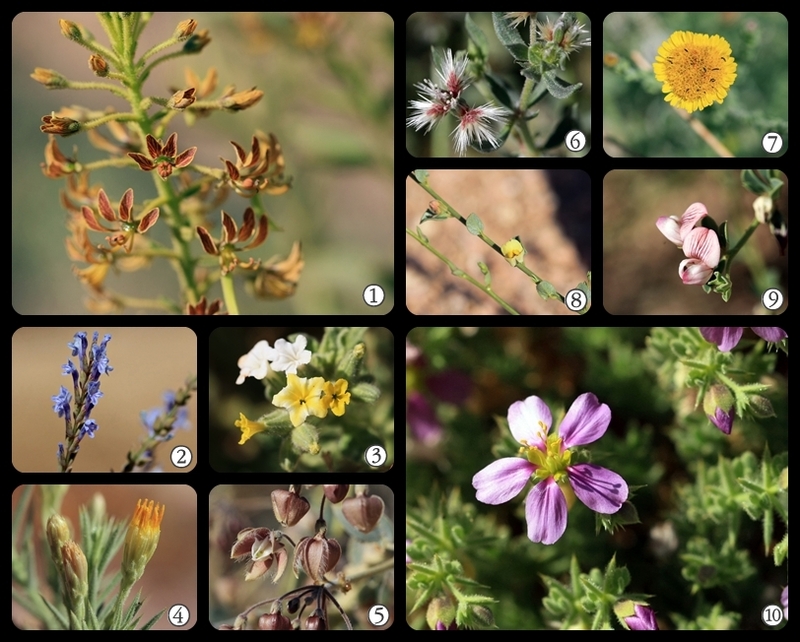 How many of these Sinai wildflowers can you identify? 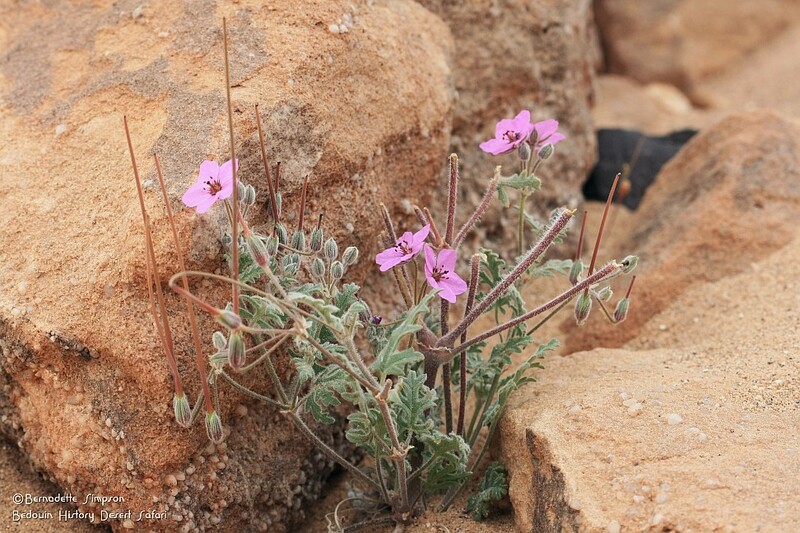 They are all in bloom now in south Sinai! 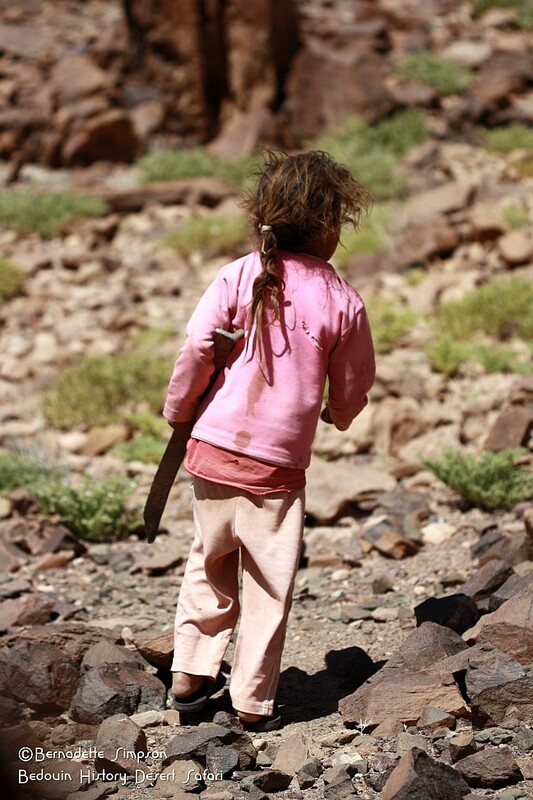 Check out the Wildlife of the Sinai Peninsula mission on Project Noah for help.